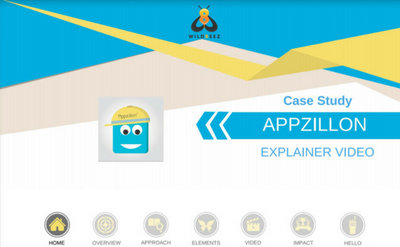 Check how a 90 second explainer video for an enterprise application called Appzillon boosted its reach and sales. Read more about a YouTube video that gained 90,000 views in first week of its launch. 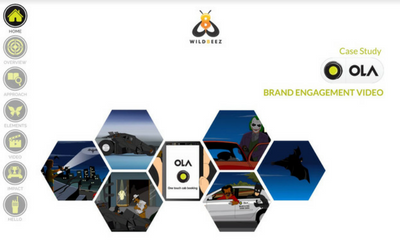 We try our best to ensure that all the elements of a video come together to solve a tangible business problems. 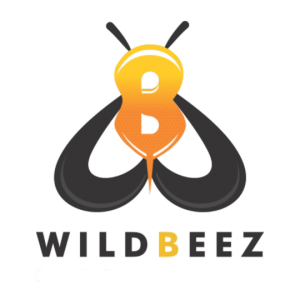 We would love to connect with you to explore how videos can help your business.